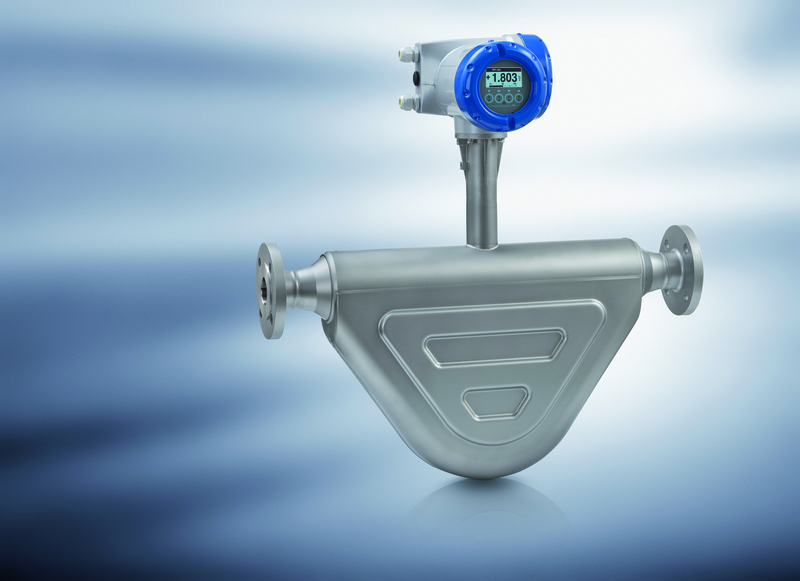 Krohne's OPTIMASS 6400 is the first Coriolis mass flowmeter to include advanced entrained gas management, enabling it to handle entrainment up to 100 percent. This feature allows the OPTIMASS 6400 to quickly adjust to variations in fluid properties and make dynamic density measurements not possible with other mass flowmeters. The ALTOSONIC V and V12 ultrasonic flowmeters provide similar benefits over traditional flowmeters. With no moving parts, the ultrasonic flowmeters have increased longevity and require no recalibration due to wear or changes in fluid density and viscosity. The ALTOSONIC V uses 5 measurement beams to measure the complete fluid profile and provide precision to ± 0.15 per cent of rate, equal or better than that provided by the leading turbine and positive displacement meters. It also has a large dynamic range and can measure bi-directional flows, allowing it to do work that would require multiple of these traditional meters. The ALTOSONIC V12 offers 12 measurement chords, with two designated to diagnostic functions. The V12 can therefore reliably assess changes in wall roughness due to contamination and allow maintenance schedules to meet actual needs. Both the ALTOSONIC V and V12 are compatible with industry protocols and can be easily integrated into existing infrastructure. Combine these flowmeters with the Krohne Summit 8800 Digital Flow Computer to greatly increase performance, communications, and handling. The computer offers a dedicated microprocessor for each input/output board, a removable memory card with enough storage for years of data, a modular design for increased versatility, and a large colour display. The advancements make the Summit 8800 ideal for a wide variety of custody applications, including metering oil, gas, and wet gas.